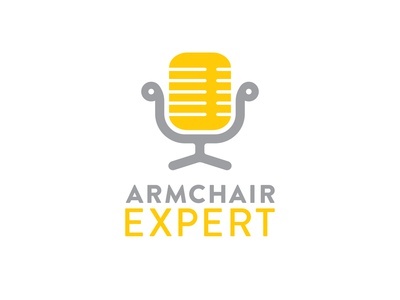 LogoLounge Book 11 — So I have been a slacker and forgot to post that I got another logo into LogoLounge. Pretty excited to have made it in 2 books in a row. 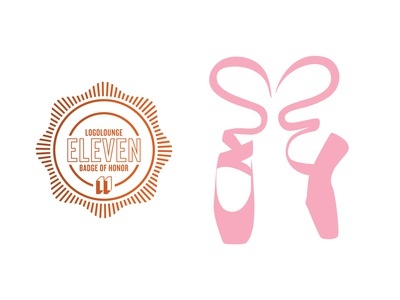 Really happy that the one chosen was something I put together quickly for my daughter's dance class. The best part is she feels super proud when she wears it now. Making her proud is better than any award. 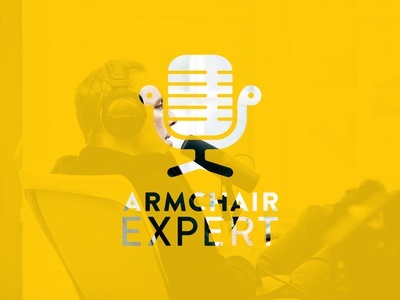 Armchair Expert podcast logo concept — I've been listening to this podcast and I thought the idea was worth building. 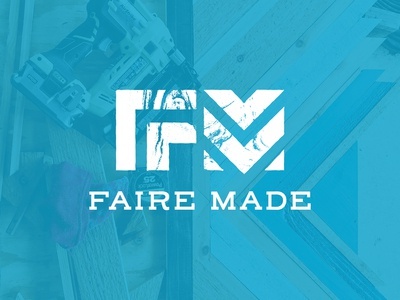 Faire Made Logo — Logo concept for Faire Made, a company that does custom wood walls and art. Created the F and M out of the sharp angles that are usually used in the art. The image in the background is one of the pieces being made. 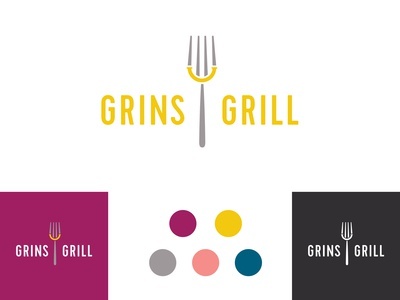 Grins Grill logo concept — Logo concept and some additional color palette for Grins Grill. Had a little fun and put a smile in the fork. Loved the name because eating makes me happy. 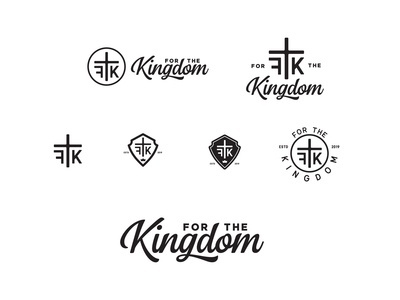 For The Kingdom Ministries logo WIP — WIp on a logo for a ministry that will be a hub for other ministries set out to do work. Helping widows and orphans. People that need help. Show them the love of Christ through service. 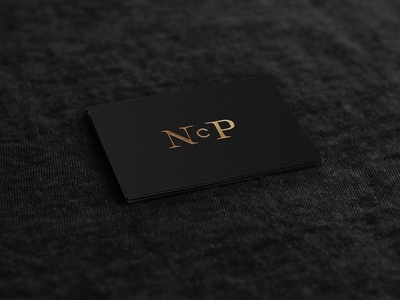 N C Photography logo — A few updates to the icon and I decided to mock it up on a card. 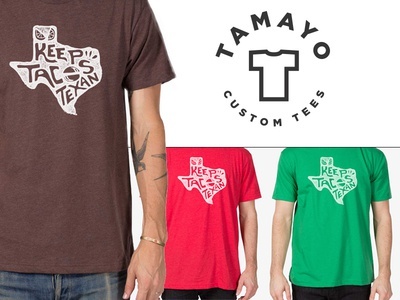 Super happy with this design. 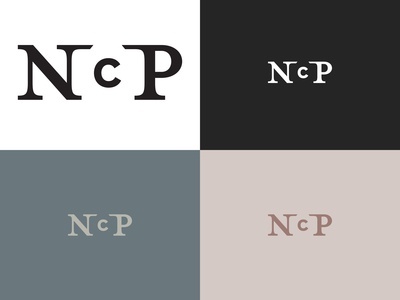 N C Photography logo — Logo for a photographer using NC photography. Had so much fun building this little thing. Any chance I get to use negative space it makes me happy. 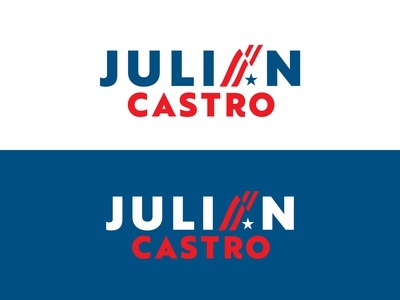 Julián Castro logo concept 1 — Presidential campaign logo concept for a candidate out of San Antonio. I took it upon myself to do these because sometimes it’s fun. This one is a bit more targeted to youth and so more trendy and badge like. I played off the idea of the American eagle but also hinting back to Hispanic heritage and the eagle on that flag. It’s bold and would be extremely distinct in a political campaign. 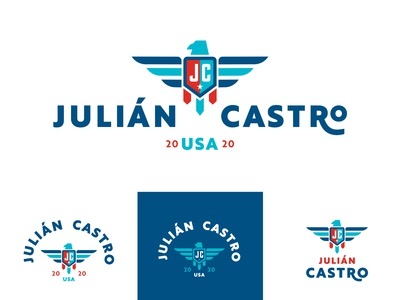 Julián Castro Presidential logo concept 2 — Had a little fun with a logo concept for this guy out of little old San Antonio who is running for President. 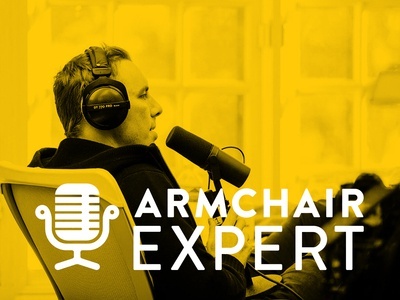 Using the flag to replace the Á in his name is simple but a nice recognizable image. This is unused but a fun idea I think. 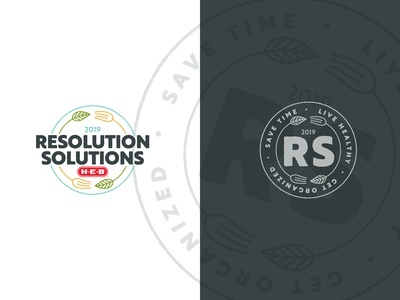 HEB Resolution Solutions Logo — Newest event in stores now. Made a fun badge logo for this event that is all about getting healthy and organized. 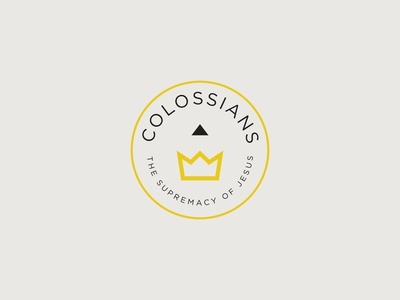 Colossians Sermon Graphic — New sermon graphic for my church. This is for Colossians, which is a letter from Paul to the Colossians. Here I went for a pencil symbolizing the writing and a crown that symbolizes Jesus as the king. Crown + Pencil. 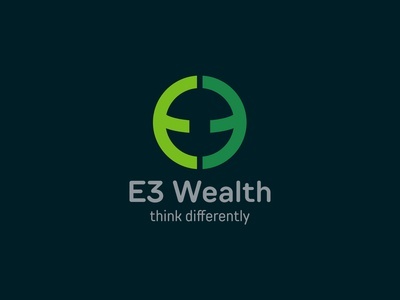 E3 Wealth logo Concept — Logo concept for E3 Wealth. Hopefully they love it and decide to go with this. 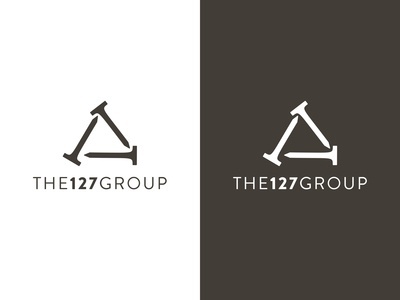 I think it is quite the upgrade from their current logo. 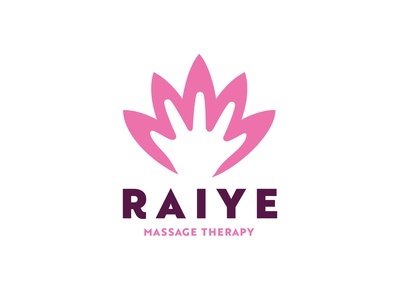 Raiye Massage Therapy Logo — Logo design for a friend who is a massage therapist. I had fun with this one. Using the lily seemed like an easy answer but it was fun to add the hand into the negative space. Just a nice twist that made the design for me. 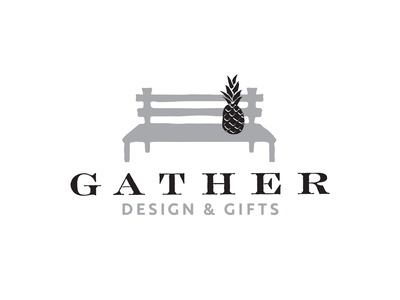 Gather Design and Gifts logo — A logo I just finished and had tons of fun on. The idea behind this one is gathering together. The bench provides a place where people can sit and be together. The pineapple is a symbol for welcome. So together this logo is inviting you to come in a join them. Start a conversation and get to know each other better. 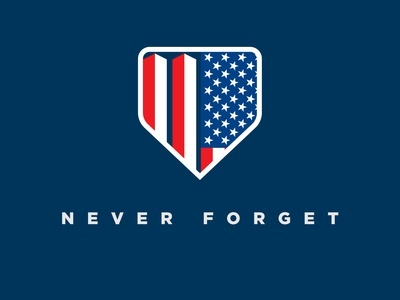 9.11 Never Forget — Just a little something I made as a memorial for today. 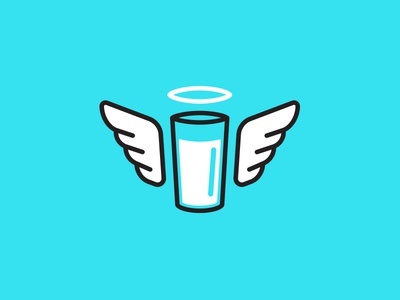 Healthier Milk logo concept 2b — This was another option for the angel + milk glass concept. Some thought the other was too sporty or aggressive so this is what I came up with. Which do you like better? A or B? 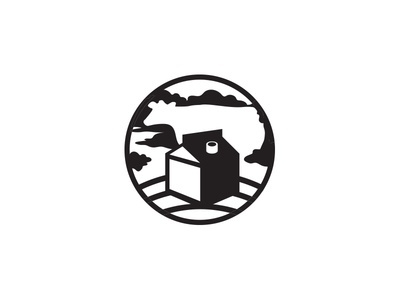 Healthier Milk Logo Concept 1 — Logo concept for a healthier milk option. Went for a farm fresh feel so people would know it is still milk but better for you. 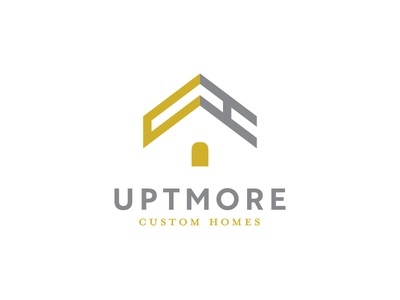 Uptmore Homes logo — Logo concept for a custom homes builder. I loved making the U and H into a roof while also creating an up arrow. This one was fun to work on. 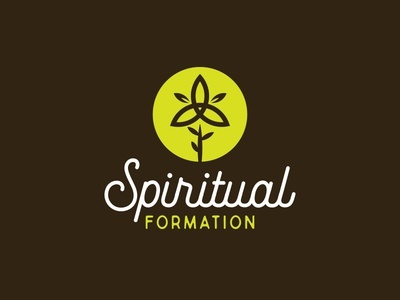 Spiritual Formation Sermon Graphic — Church sermon graphic on the process of growing spiritually. Flower + Trinity. 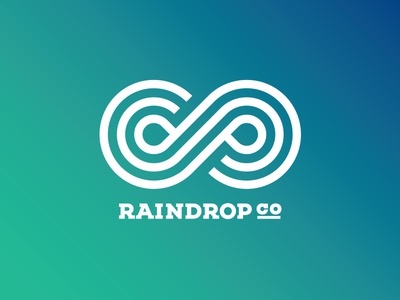 Raindrop Co logo concept — Had some fun with this one. Playing with the CO and a drop shape. It also worked out to show a "d" and "p".